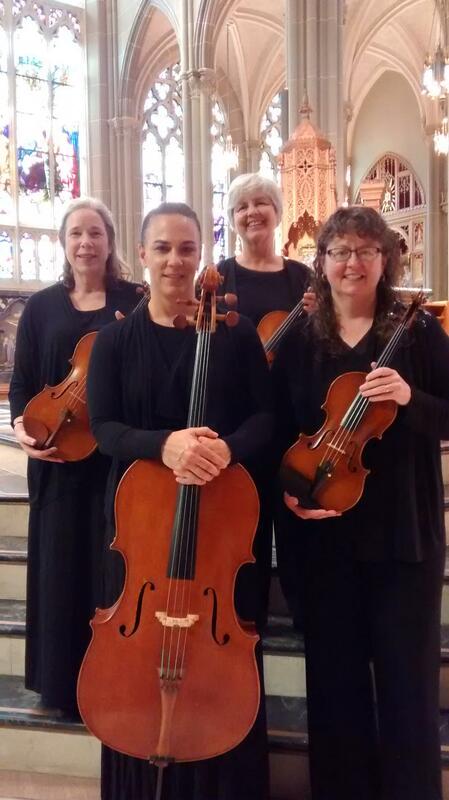 Since 1992, the Hawthorne String Quartet has added an elegant dimension to weddings, funerals and other special events throughout the Greater Cincinnati area. Our clients say that they choose us because our quartet sounds better than other ensembles they considered. We are experienced, professional musicians who sincerely enjoy playing together. Listen for yourself. Copyright 2009 Hawthorne String Quartet. All rights reserved.